You'll feel like making a special appearance outside your bathroom with something from this fetching collection of Annabel Trends Shower Caps. 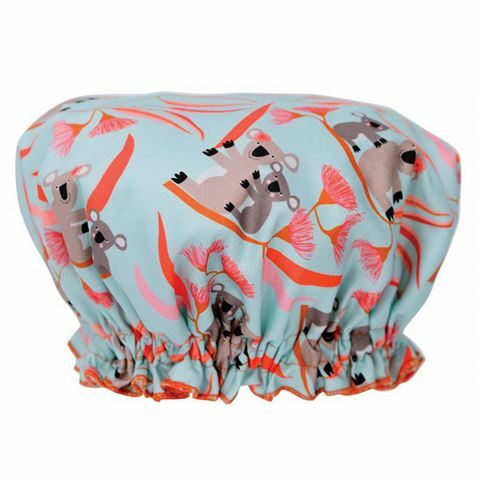 With their exotic floral and Australian native animal themes in pure cotton with durable fabric, they'll keep your blow dry intact in style. In fact, all you need to complete your look is a luxury bottle of shower gel.